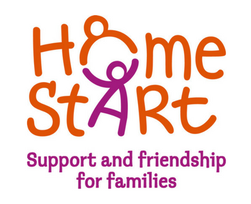 Home-Start is a voluntary organisation committed to supporting families with at least one child under the age of eight. 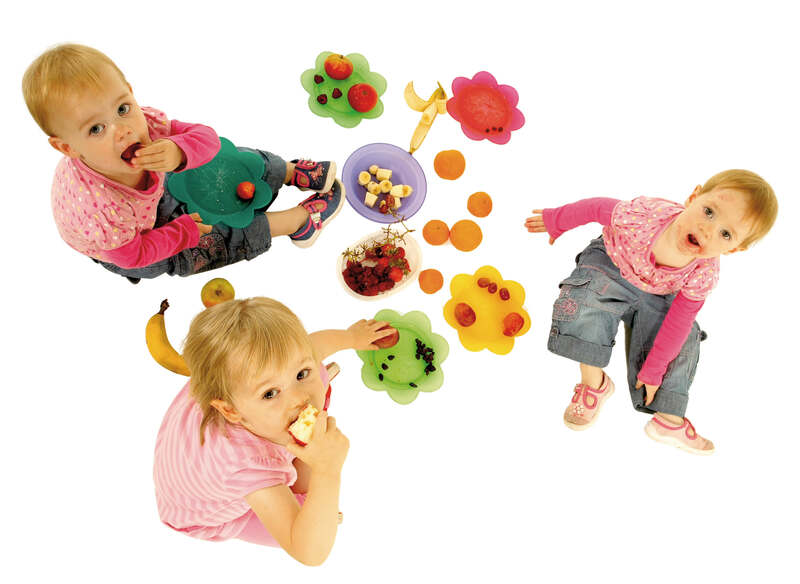 Volunteers visit families in their own homes each week, offering support, friendship and practical help. This family-centred support strengthens and empowers families, enabling them to find their own way forward through their difficulties to achieve lasting change.